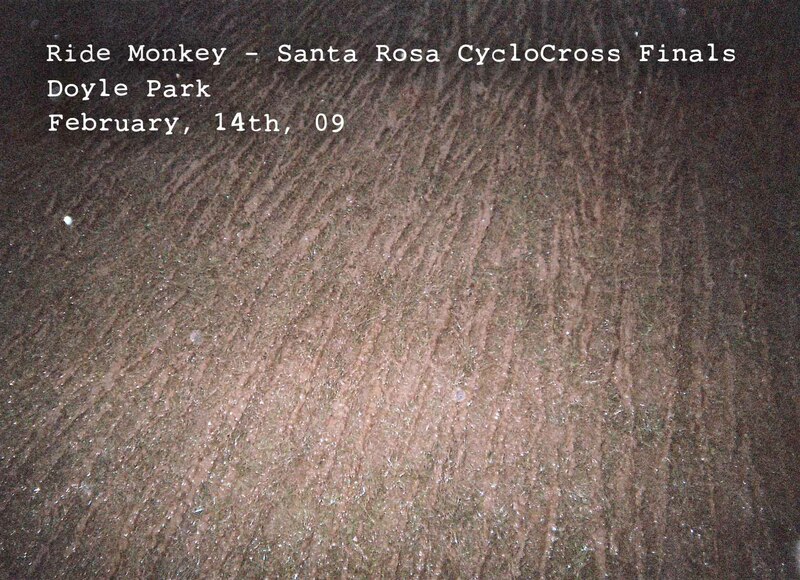 Discussion in 'Road & Cyclocross' started by gravitypirates, Feb 19, 2009. 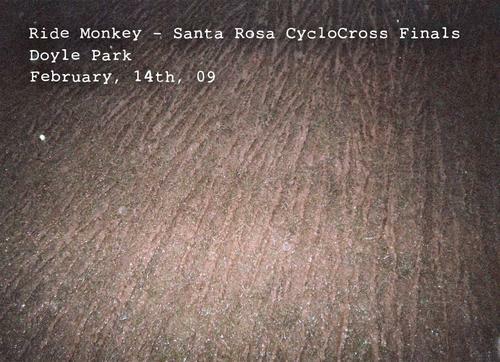 February 14th's SRCX Finals In Doyle Park seemed like a great success to me, an outsider from the north... This was the first of these that I have attended, but definitely hope they continue and we'll all get another shot at them. Snapped some photos of the day that can be viewed at www.piratedh.com not the most comprehensive album ever, but I think it gives a good sense of the great event.